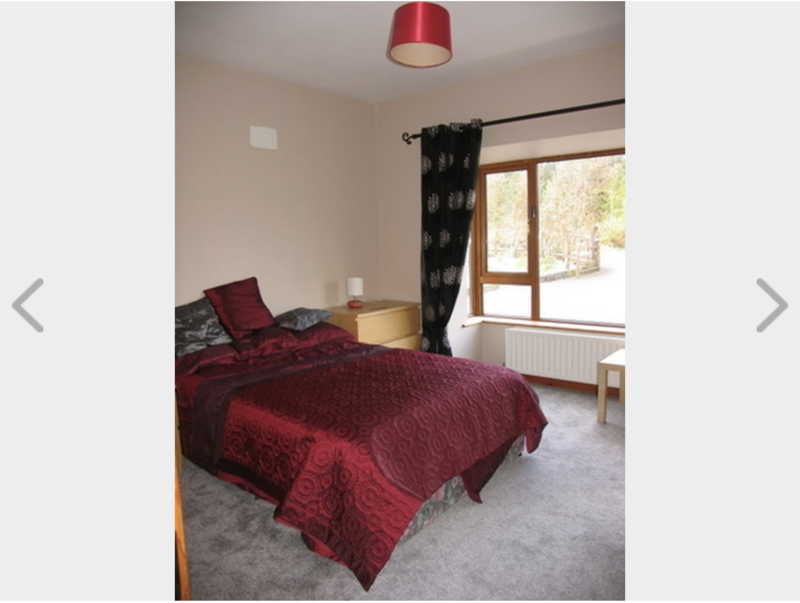 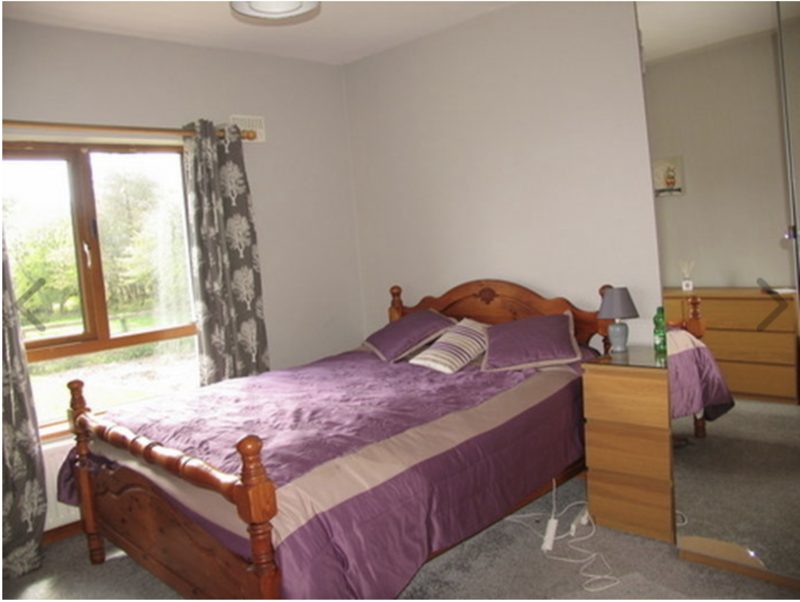 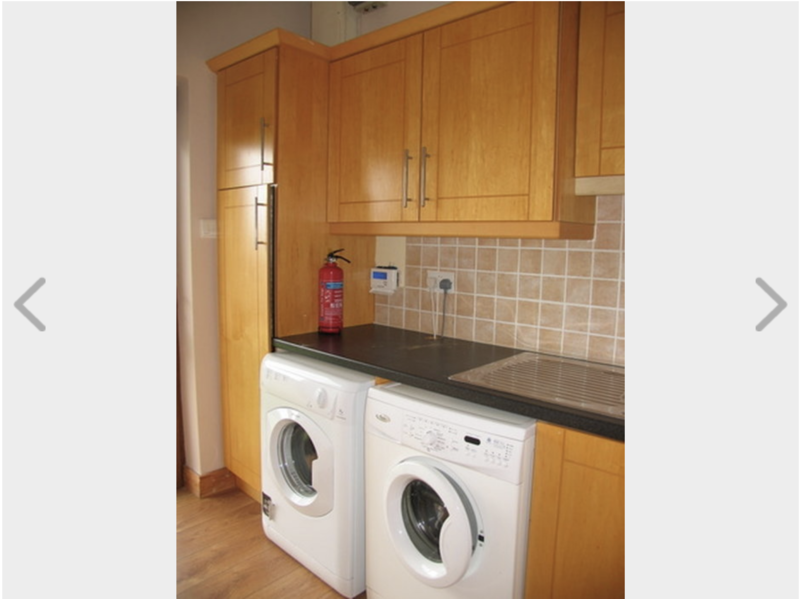 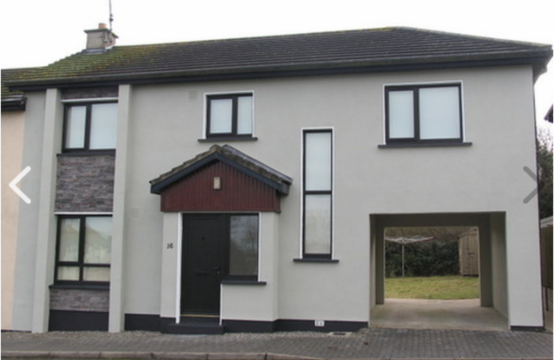 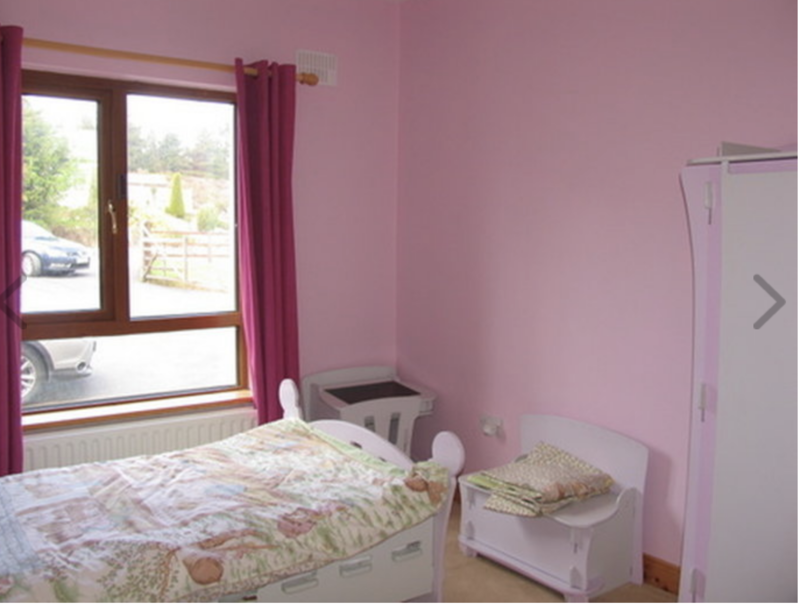 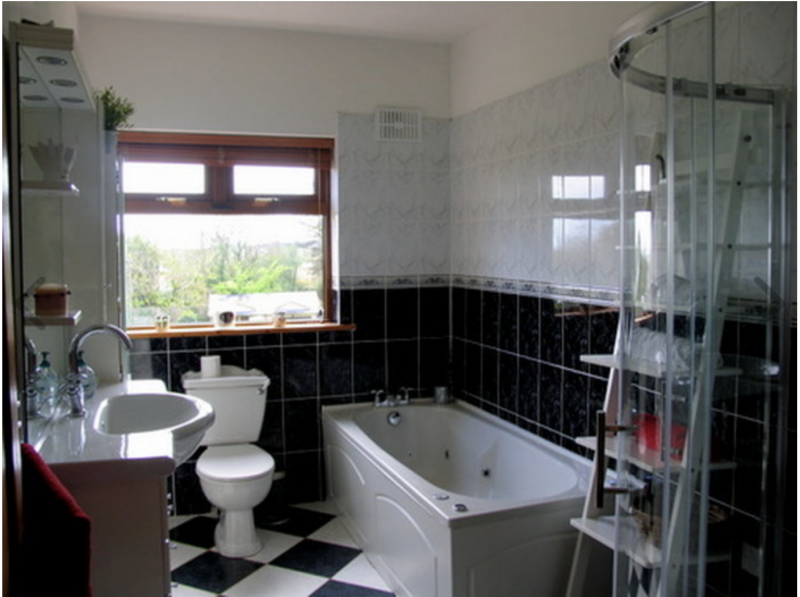 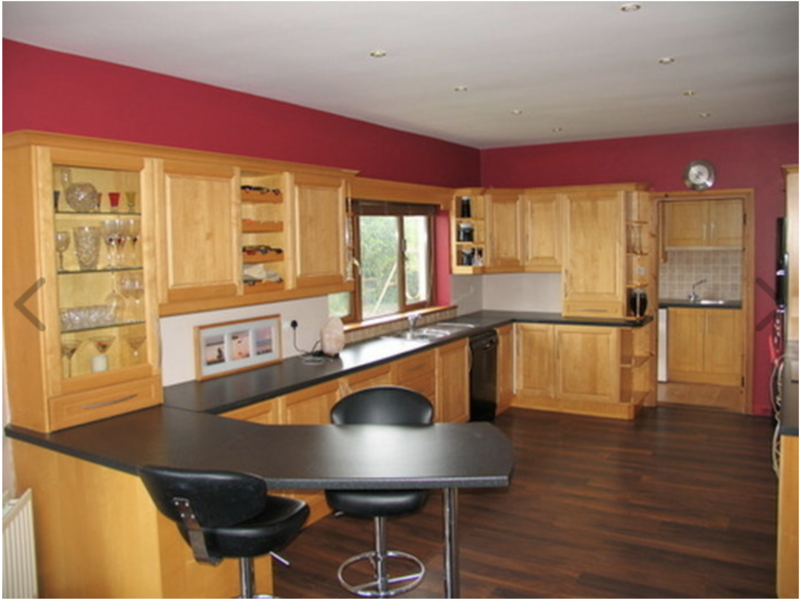 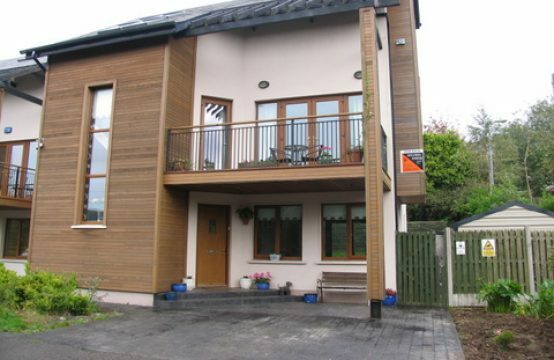 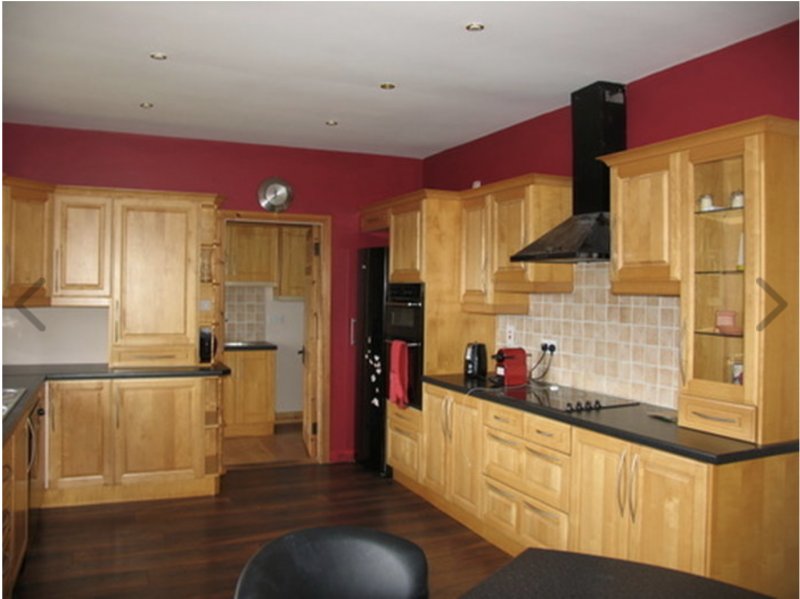 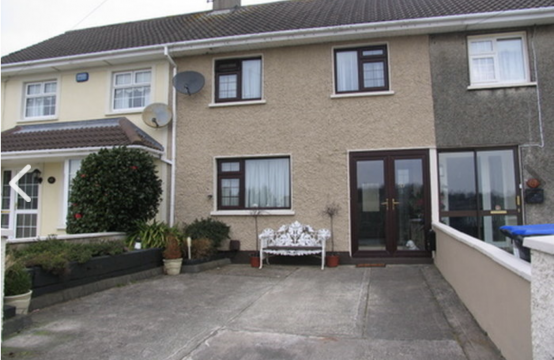 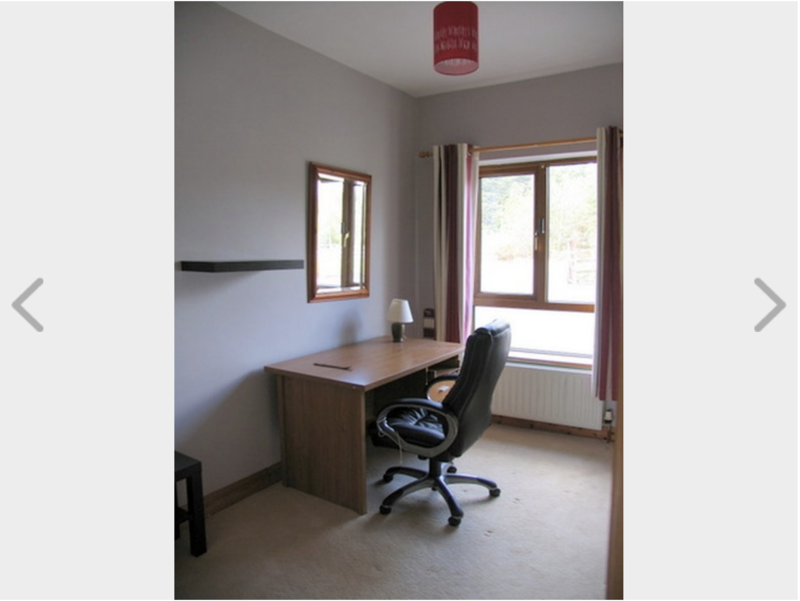 A beautiful four bedroom family home located at Windgap Rocks, Shelmaliere Commons, Barntown. 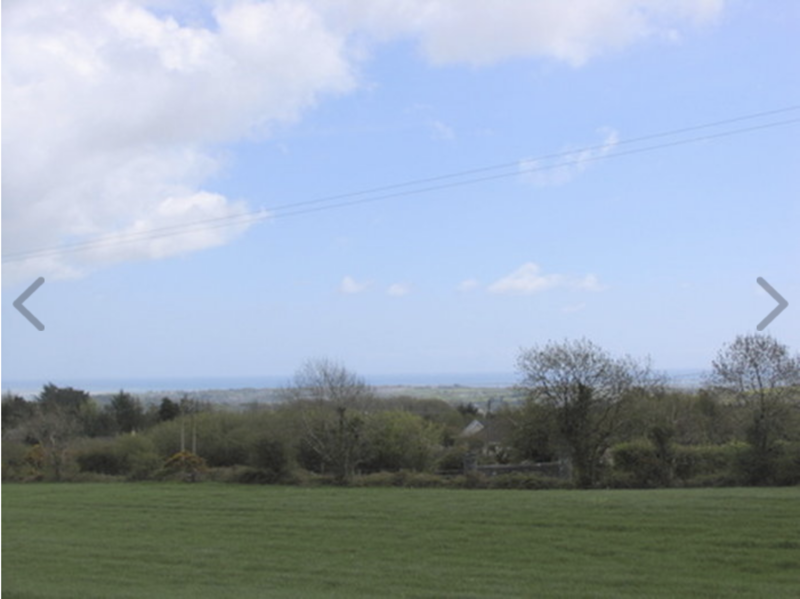 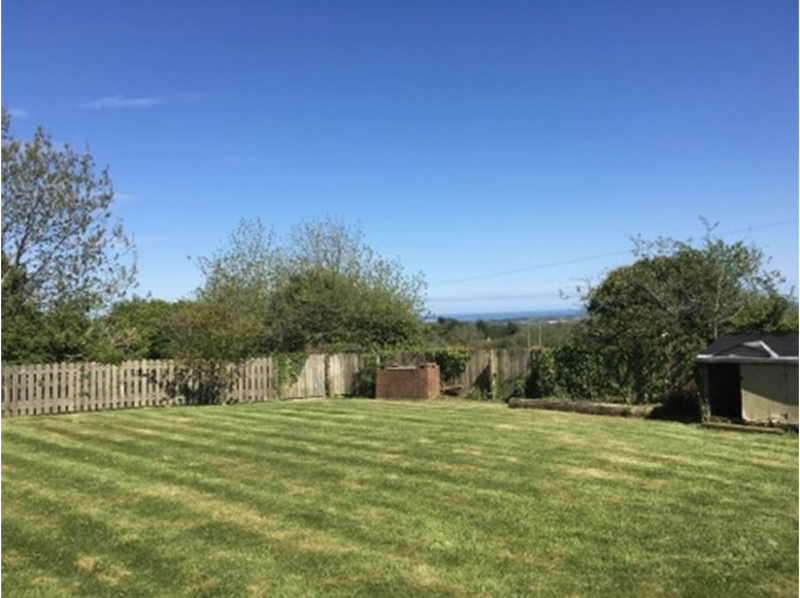 This is a sought after residential area with superb views over the surrounding countryside. 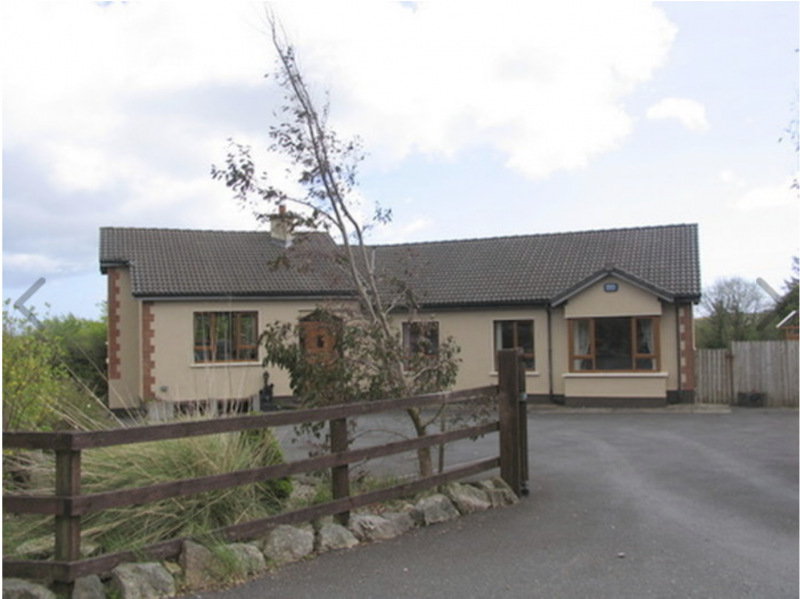 The house of c.1864 sq.ft. 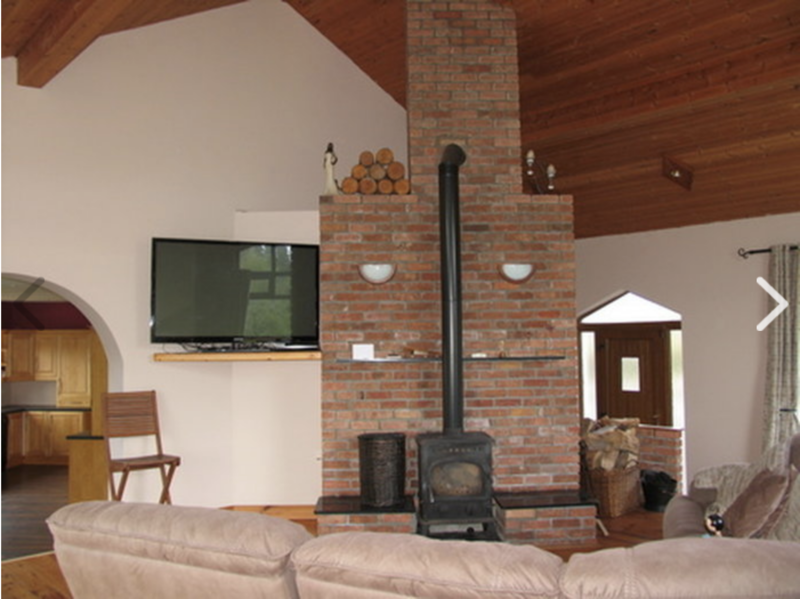 (excluding garage) is accessed via a short private road shared with four other private residences. 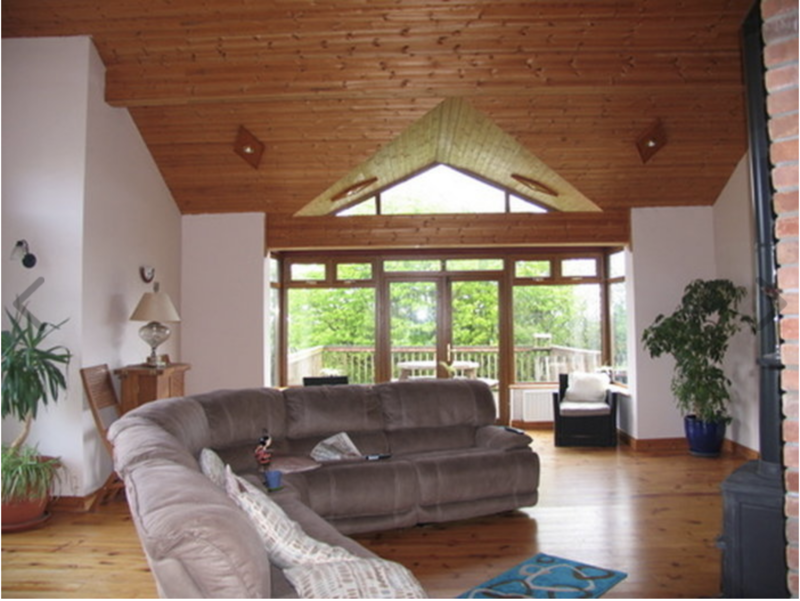 The property is presented in pristine condition with spectacular living spaces to make the most of the panoramic views. 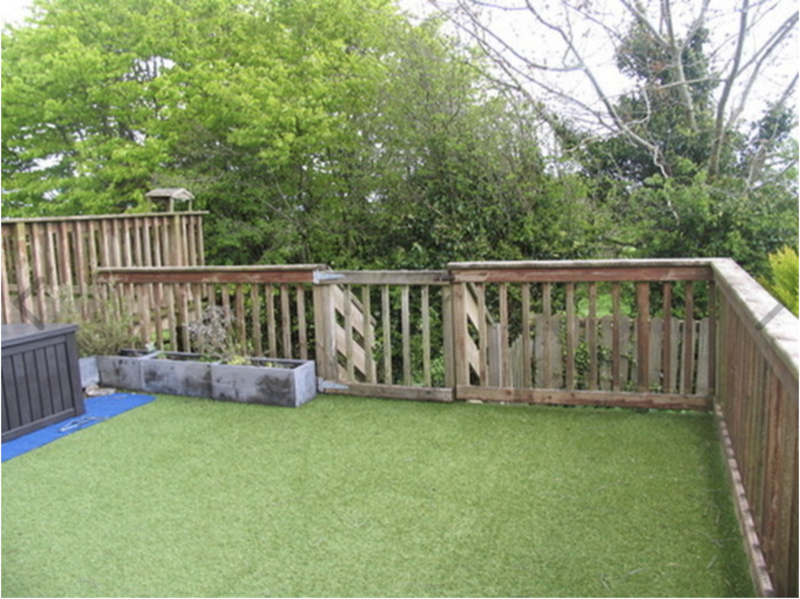 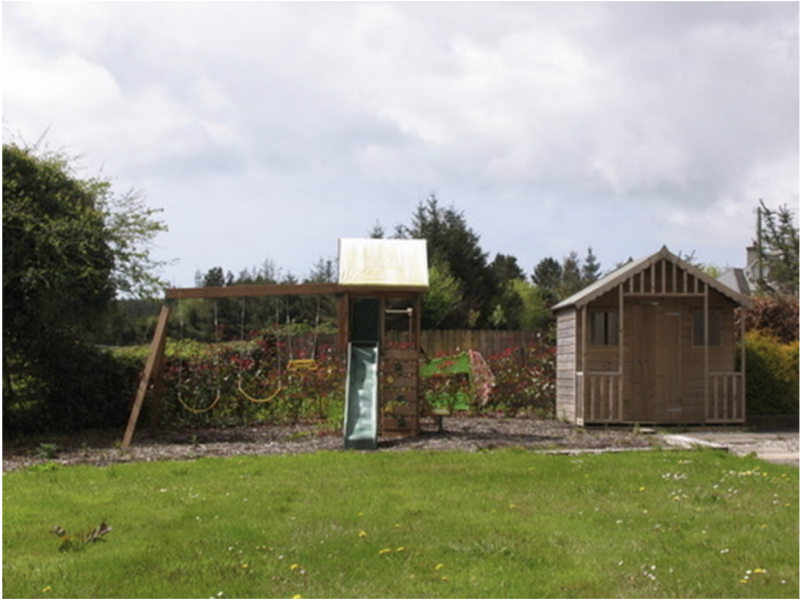 Grass decked area ideal children’s play space.